The classic Black Diamond Camalot sees major upgrades for 2019 with a significant weight reduction and new lobe-retraction technology. The Black Diamond Camalot has been a trad climber’s faithful companion since its inception more than 10 years ago. And now, more than a decade later, the Camalot sees its first major design upgrades. 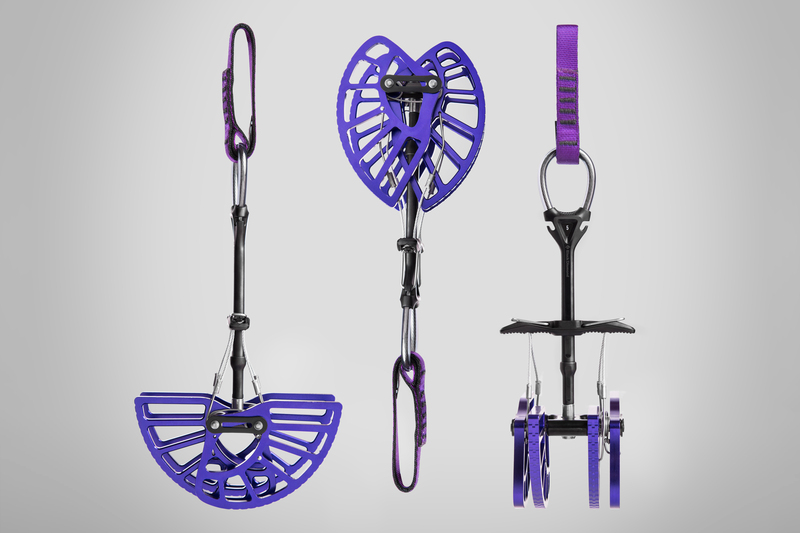 For spring 2019, Black Diamond updates the Camalot to be 10 percent lighter and take up less space on your harness. With “trigger-keeper” technology, the Black Diamond Camalot Nos. 4, 5, and 6 take up much less space on your harness. Specifically, the new cams can stay retracted such that the lobes aren’t splayed out. And with the pull of the trigger, the cam clicks open, ready for placement. The cams are one of Black Diamond’s many trad climbing innovations for 2019. We got an exclusive sneak peek at the new gear today. Here’s what you need to know. All of Black Diamond’s Camalots (but not the Camalot Ultralight line) get 10 percent lighter and receive a visual update and a new lobe tread. They stay as strong and cost the same as the old cams. The lobes are sculpted to reduce weight and optimized for their strength-to-weight ratio. Each of the lobes is brightly colored for easier identification. Previously, only the outside lobes of the Camalots were this colorful. Regarding the sling, Black Diamond updated it visually for easier identification and placed the tag inside so it doesn’t get caught on carabiners. 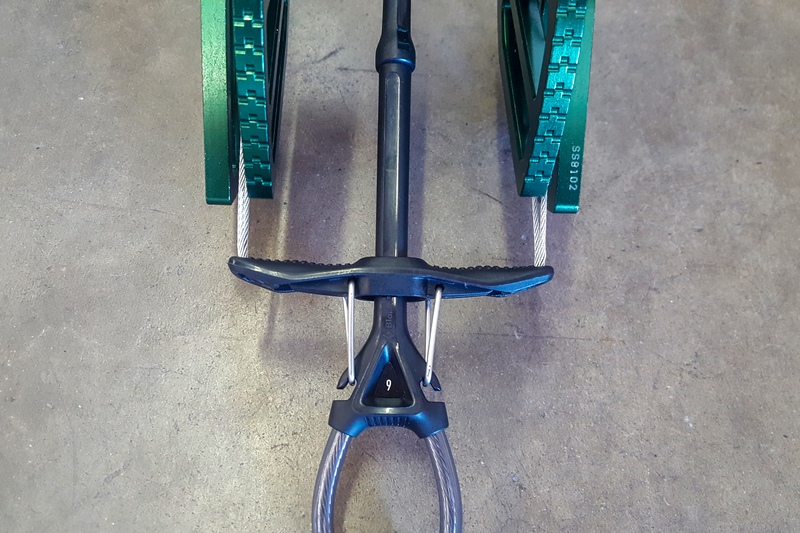 The triggers are wider for easier handling and there’s more spacing on the axle of the Camalot No. 6 for more stability. Black Diamond’s Camalot Ultralights, which are 17 percent lighter than the updated 2019 Camalots, won’t change for 2019. 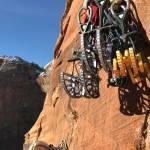 The major design upgrade, Black Diamond’s trigger-keeper technology, is for climbers that favor wide cracks, off-width climbing, and crags with areas for large gear placement. During an in-person test at our office, GearJunkie was able to see how the tech worked up close. The trigger is very intuitive to use. 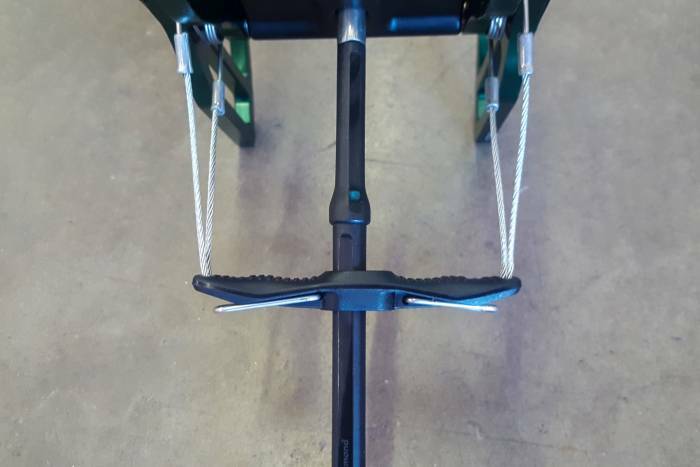 On the harness, it frees up space and is less likely to snag when pulling out of a pack. The larger cam sizes are still huge when folded, but with their lobes retracted, there’s more space for other gear, and they’re less likely to get in the way of climbing. The trigger keeper doesn’t fold up as easy as it deploys and will likely require two hands to reset the lobes in the upward position. That said, it still takes just a few seconds to secure the trigger keeper and get the cams ready to spring to action. 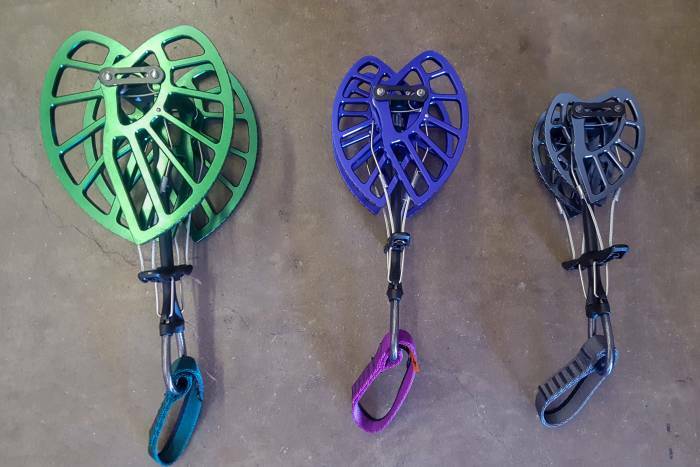 Whether it’s due to the trigger-keeper technology or the 10 percent weight reduction, Black Diamond’s trad climbing innovations will surely attract the eyes of crack climbers everywhere.